EyePeterborough > News > Eye > Is it about time the village got some proper CCTV? Over the past few years, crime has been on the increase, although realistically it’s still pretty low in comparison to the city environment. Due to cuts in policing many rural locations can feel forgotten or ignored. 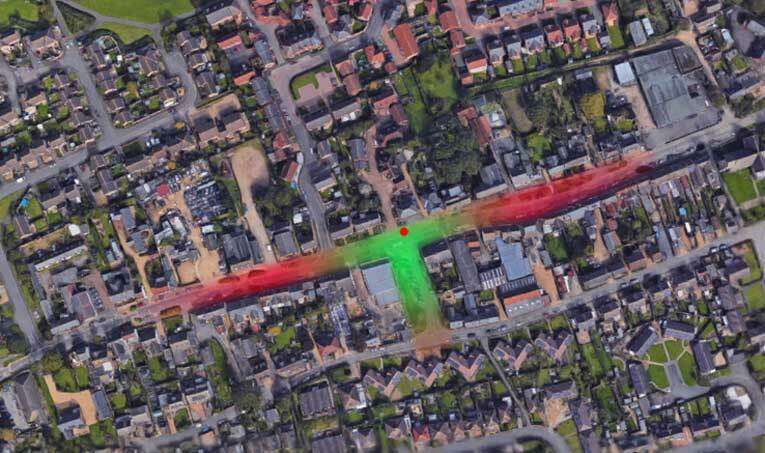 With widespread CCTV across the city, villages are easy targets. Eye is now a large village of over 4,500 residents and growing. CCTV is designed to help prevent and detect crime. It can help provide evidence to relevant enforcement agencies in the case of a criminal offence, prevent antisocial behaviour and nuisance and provide reassurance. Peterborough City Council’s cameras are monitored 24 hours a day, every day of the year. It’s not unknown for villages to have CCTV coverage, Hemswell Cliff in Lincolnshire with a population of 700 had them installed earlier this year, Yaxley to the south of Peterborough has had them since 2008 although it would be a first for a village in the Peterborough area. If the village did receive the approval for a camera where should it be sited? Outside the Chinese takeaway, the church or Mattoni for instance? 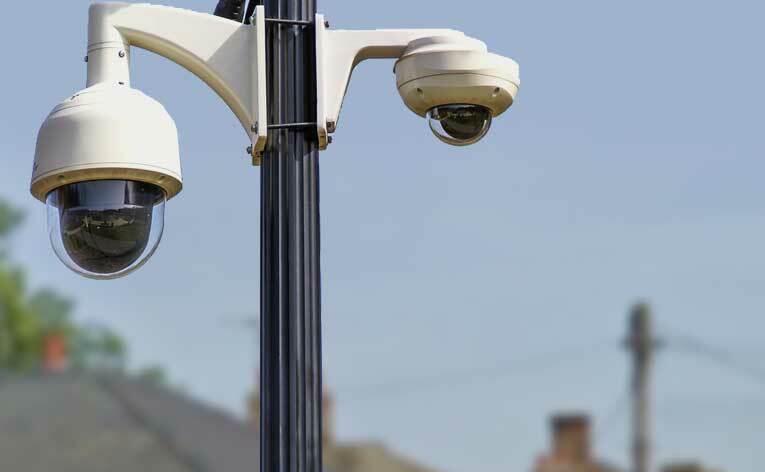 Overall, the evidence suggests that CCTV can reduce crime but there are concerns that CCTV impinges on privacy as cameras don’t just record criminals, they record everyone’s activities. Is the deterrent worth the increase in surveillance? Many still think not. Over the past few years, Peterborough City Council would have received a large amount of CIL for all the new housing that has been built in the village. The Parish Council only receive around 15% of the CIL money, isn’t only fair that some of the city council’s cut goes directly back into improving the security of residents? Whether you think this is a good idea or not, please comment below. Whatever the case, the decision would need a consultation with residents. If you think the idea should be given serious thought contact the parish council or one or the ward Councillors who should be able to take it forward with the City Council. Yes let’s have CCTV. The only people that worry about infringement of privacy are those that have something to hide!